Venezuelan opposition leader Juan Guaido declared himself Venezuela’s Interim President after he received a call on Tuesday from the United States Vice President Mike Pence, who pledged Washington’s support for Guaido, The Wall Street Journal (WSJ) reports. 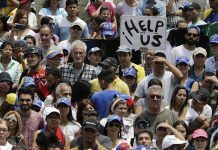 The report comes a few days after US President Donald Trump tweeted that he “officially recognized” Venezuela’s opposition leader Juan Guaido as the country’s Interim President. The WSJ cited an unnamed senior US administration official as saying that Pence promised that the White House would back Guaido if “he seized the reins of government” from President Nicolas Maduro by invoking a clause in Venezuela’s constitution. 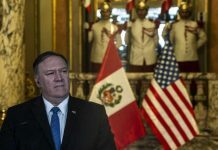 The source claimed that Pence’s late-night call was part of Washington’s secret plan it had developed over several weeks to try to oust Maduro and recognize Guaido as Venezuela’s Interim President. 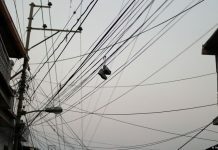 The source referred to previous talks between “US officials, allies, lawmakers and key representatives of the Venezuelan opposition, including with Guaido himself”. 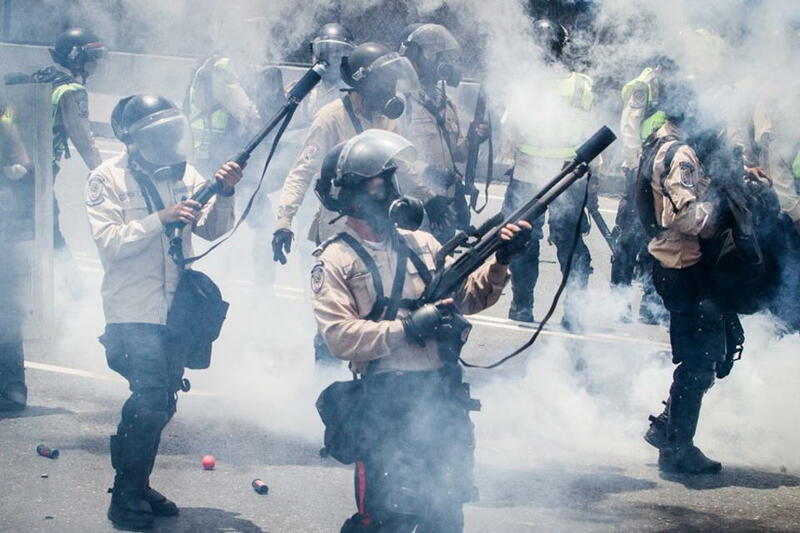 Venezuela’s political crisis escalated this week after an abortive uprising in the capital by members of the national guard. Following the incident, Venezuela’s Supreme Court dismissed opposition leader Juan Guaido from his post as National Assembly chairman. 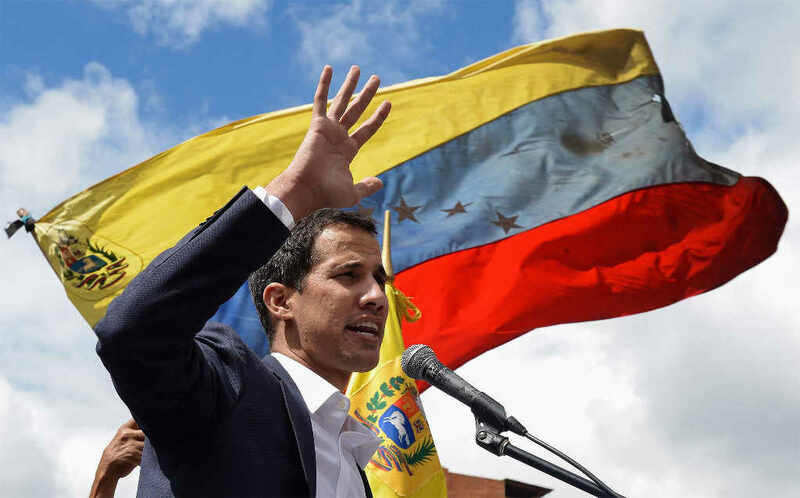 On Wednesday, Guaido declared himself the country’s Interim President, with the US, Canada, and allies in Latin America recognizing the politician as such. Caracas responded by announcing that it would be breaking off relations with the United States.